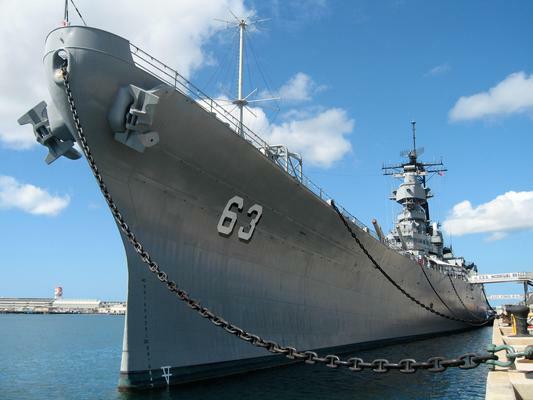 A complete tour of Pearl Harbor Historic Sites, where you will visit the USS Arizona Memorial and the USS Bowfin at Pearl Harbor and the USS Missouri and the Pacific Aviation Museum at Ford Island on Oahu. 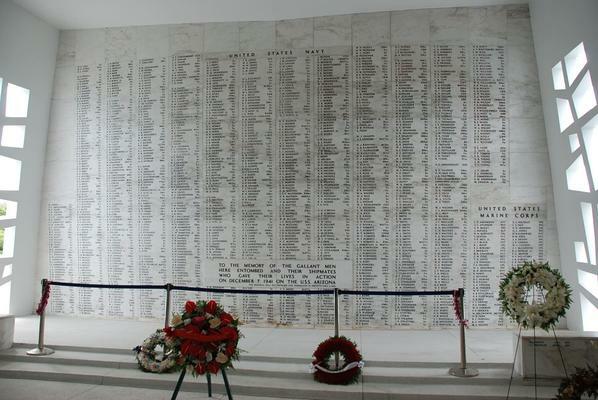 The USS Arizona Memorial at Pearl Harbor and the USS Missouri are often referred to as the book ends to World War ll. 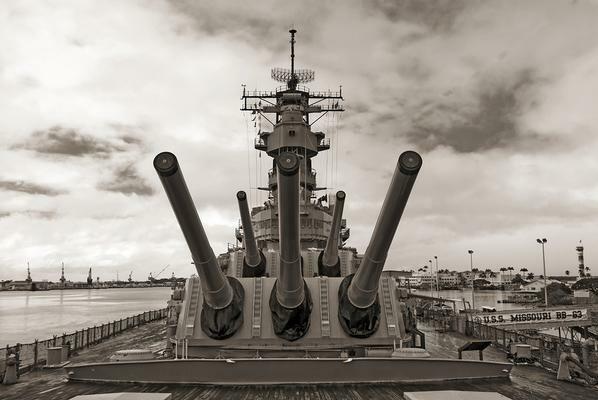 The United States was forced to enter the war with the attack on Pearl Harbor on December 7, 1941, and ending the war with Japan on September 2, 1945, with the signing of the surrender treaty with Japan on the deck of the USS Missouri. 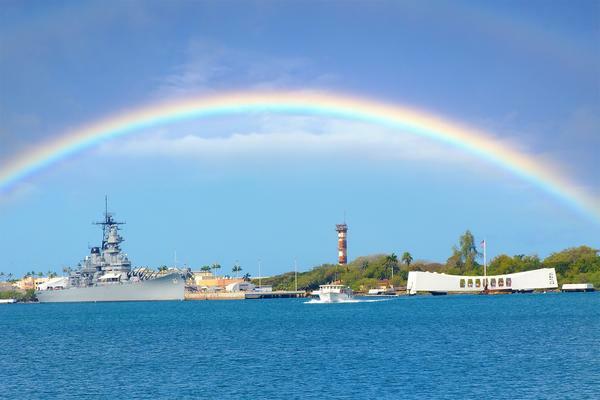 The USS Bowfin was launched into service exactly a year after the attack on Pearl Harbor, on December 7, 1942. 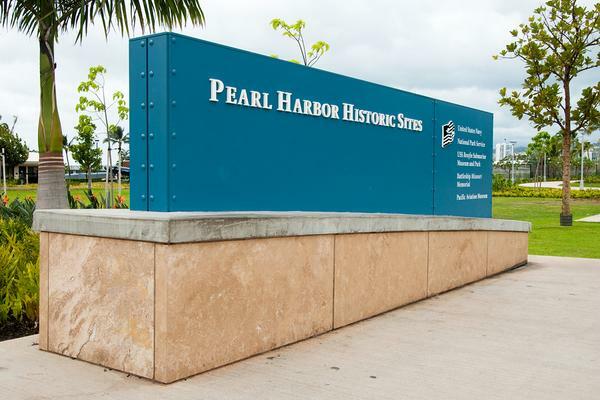 She was given the nickname of the Pearl Harbor Avenger and was declared a National Historic Landmark in 1986. 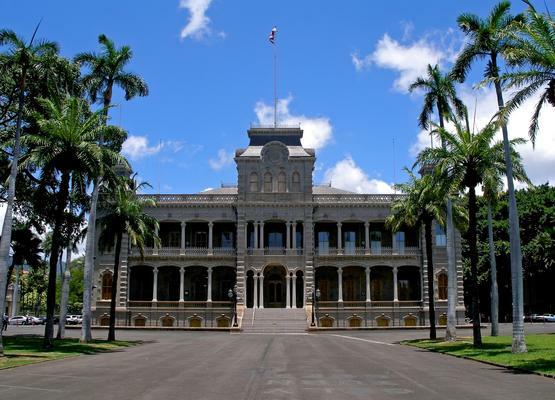 Please arrive at the Kahului Airport in Maui an hour and 15 minutes before your flight departs. 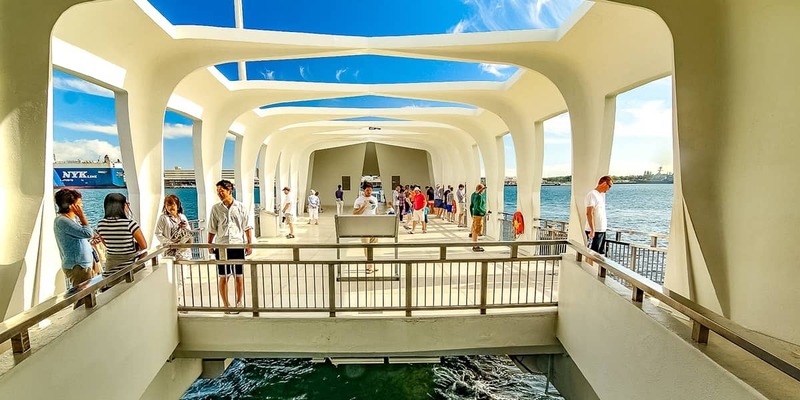 To make the most of this once in a lifetime visit from the Big Island to Oahu, please arrive at the Kona international Airport at least an hour and 15 minutes before departure time, approximate tour time is 7:00 AM to 8:00 PM. 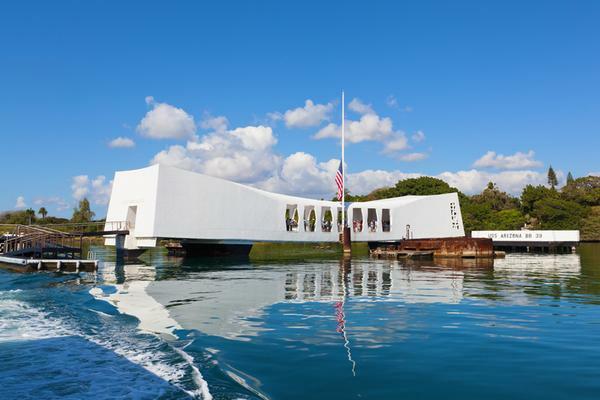 Your tour includes round trip airline tickets, guided tour and small group tours and admission to all attractions. How long does it take to fly to another island? Most inter island flights take about 30 minutes in the air. However with airport parking, security lines, rental car drop off and pick up, it could take 1 ½ to two hours after all is said and done. Can I visit another island for the day? Yes but you will need a full day to get through the airport, rent a car and drive to your destination or activity, and then return the car to the airport…ect. 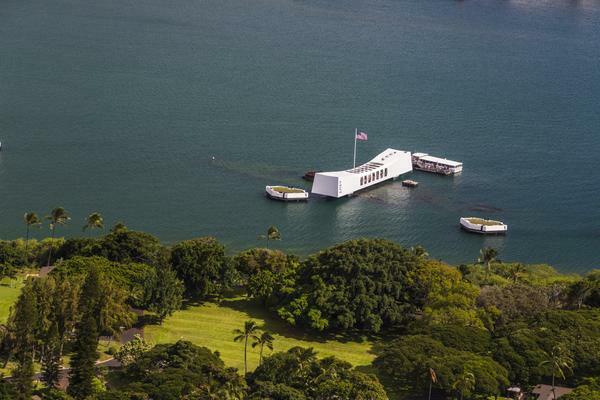 You can avoid this by booking a tour that picks you up, takes you on a guided tour to popular destinations and activities and returns you to the airport in time to return for a late dinner back at your accommodations on another island. How much does it cost to fly to another island? 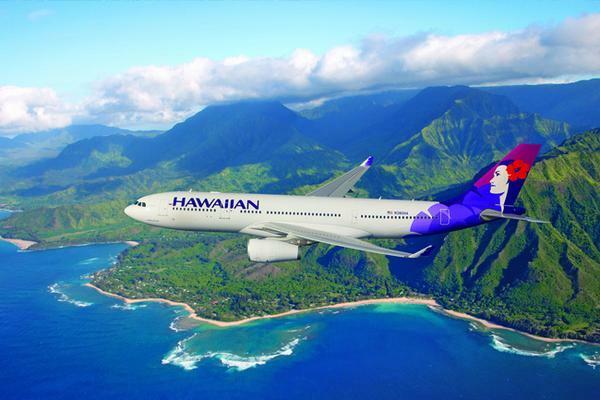 Three airlines currently offer flights to other islands – Hawaiian Airlines, Mokulele Airlines and, starting April 28th 2019, Southwest airlines. Normally a flight on Hawaiian (which has the most flights) runs between $69 and $99 one way depending on time of day and time of year. With Southwest entering the market, price wars could start up for a limited time with estimated offerings around $39 one way.